Venture Catalyst Consulting seeks to improve the financial stability and happiness of all deserving entrepreneurs by helping business owners build successful, sustainable companies and by helping organizations that support those business owners to build thriving entrepreneurial ecosystems and effective entrepreneurship support programs. 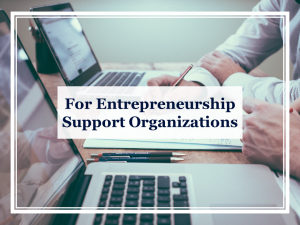 At VCC, we analyze, design, and plan the structural systems needed to achieve business or program goals and to ensure the sustainability of the organization and its place within the entrepreneurial ecosystem. 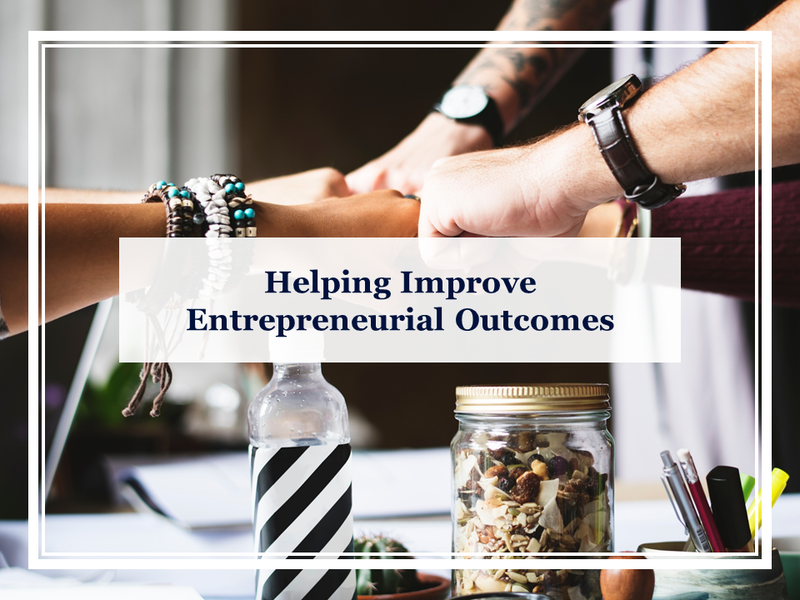 We believe that the keys to success include a deep understanding of organizational goals, a complete exploration of current systems, honest feedback, proper incentive alignment, and long-term development support. 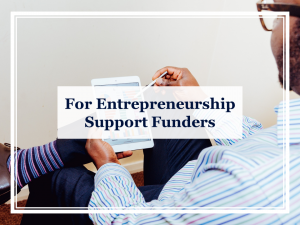 We support three groups: entrepreneurs, entrepreneurship support organizations, and the foundations, governments, and corporate sponsors that serve as funding partners to entrepreneurship support organizations. For more information on how we work with each group, please explore the pages below. What is the Honest Entrepreneurship model, exactly? The Honest Entrepreneurship model is simply the belief that much harm is done by those who obscure the truth through anesthetized analysis in the interest of kindness; it’s the belief that it is actually unkind to protect a business owner’s feelings at the expense of the honesty needed to improve his/her situation. We shine sunlight on the undiscussed issues that hinder organizational or program progress. 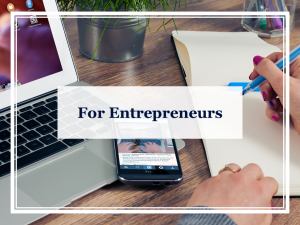 The Honest Entrepreneurship model is simply Venture Catalyst’s commitment that we will seek to understand our clients’ goals and then provide the honest feedback necessary to help them achieve those goals, regardless of whether or not that feedback is easy to hear.